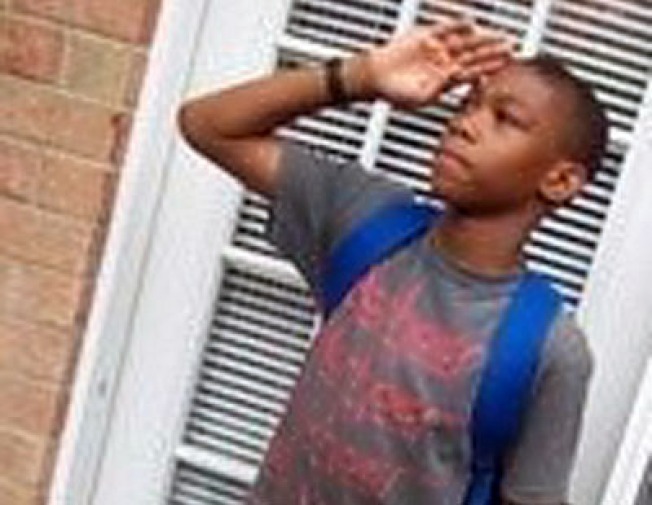 Montgomery County Police are looking for 11-year-old Kavon Phillips. His family last saw him on the morning of May 28 at his home in the 11700 block of Carriage House Drive in Silver Spring. Kavon is five feet tall and weights 110 pounds. He has brown eyes and short dark hair. Kavon also has a burn scar on the top of one of his hands. Officers say there is no evidence of foul play, but Kavon’s family and police are worried since he is so young. If you have any information, please contact police at (301) 279-8000 or the Family Crimes Division at (240) 773-5400.